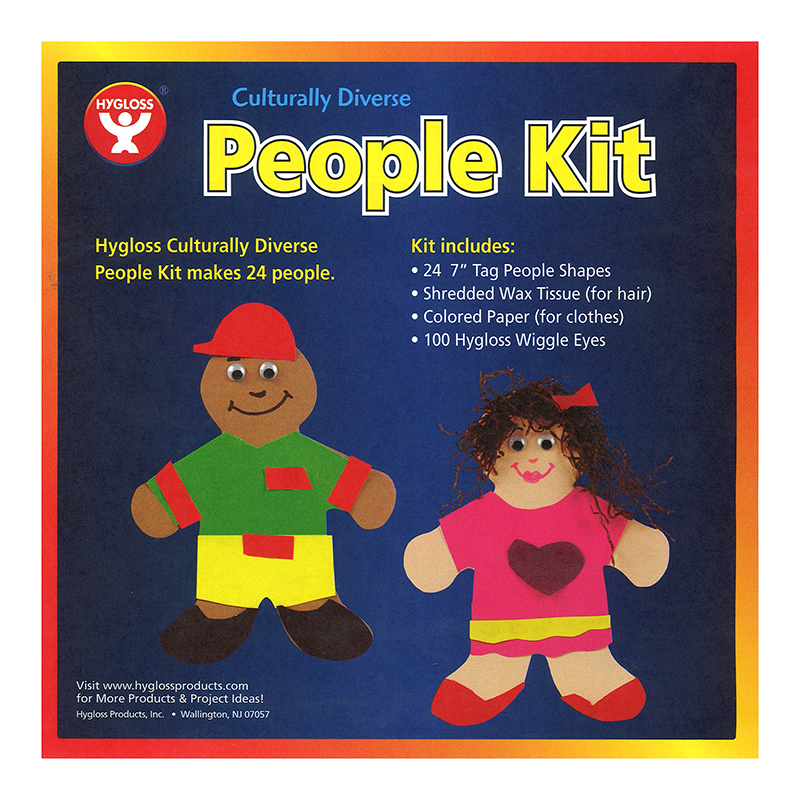 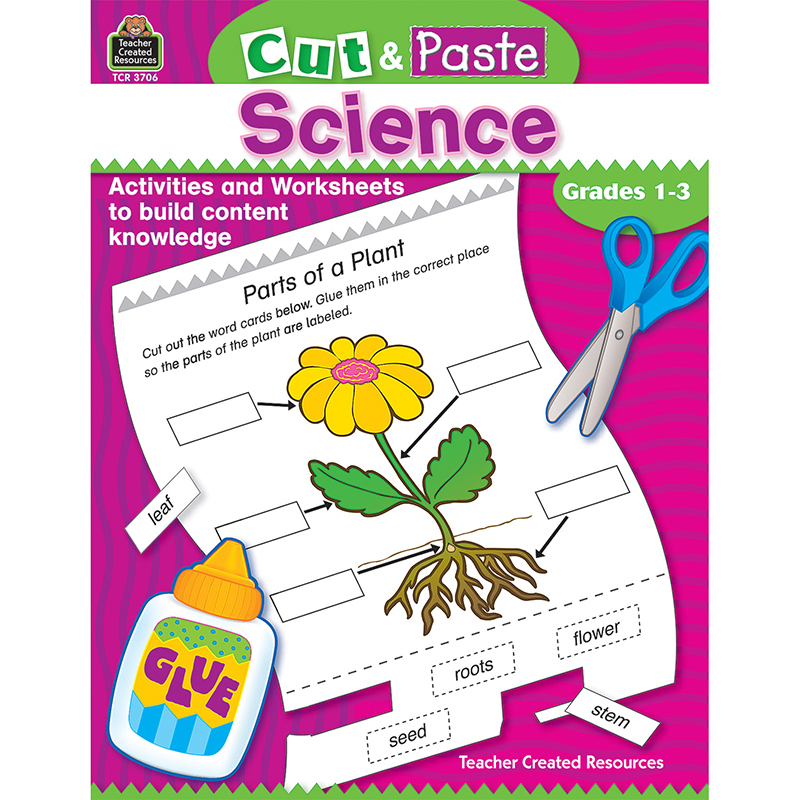 These kits are a great way to help children express themselves when doing an "All About Me", "Community Workers", or "Culturally Diverse themed unit. 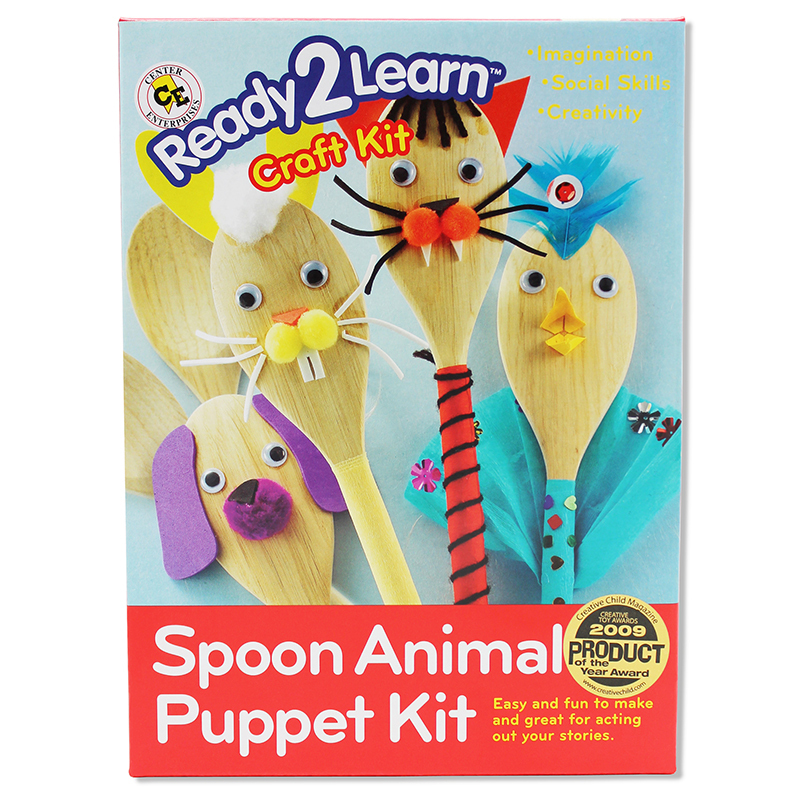 The kits include people shapes made of sturdy card stock, something for hair, and something to make clothes. 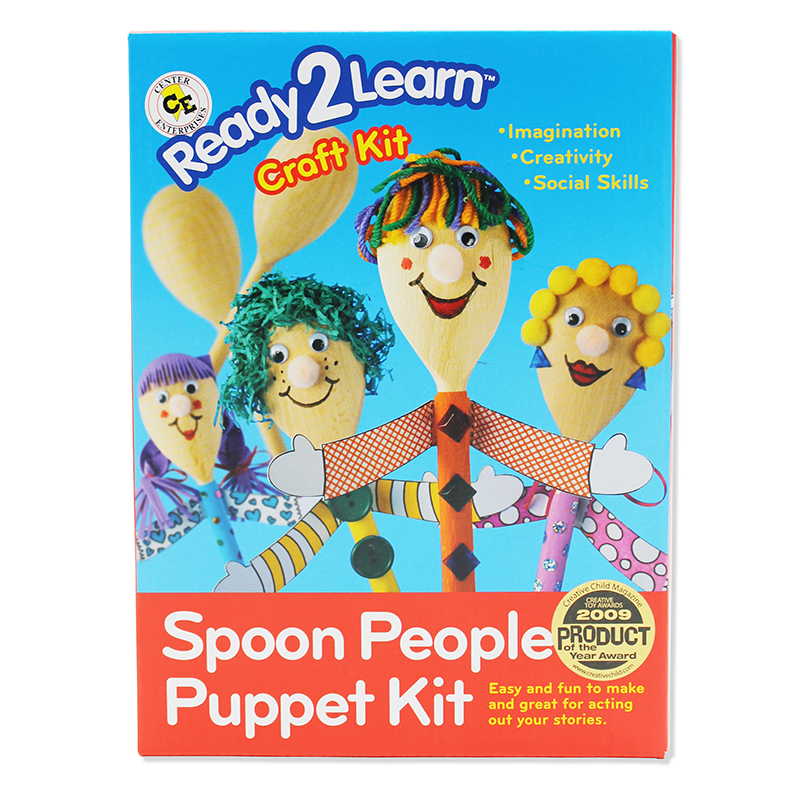 All they need is scissors, glue, and their imagination. 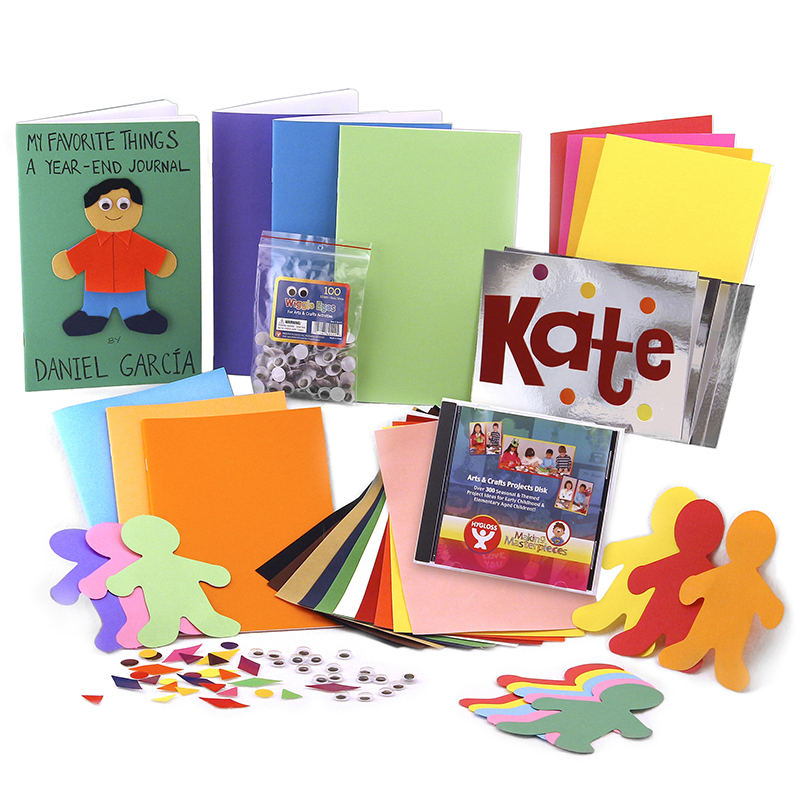 * The 7" Tag People Kit Includes: 24 7" Tag People, Shredded Wax Tissue for Hair and Gummed Paper for Clothes. 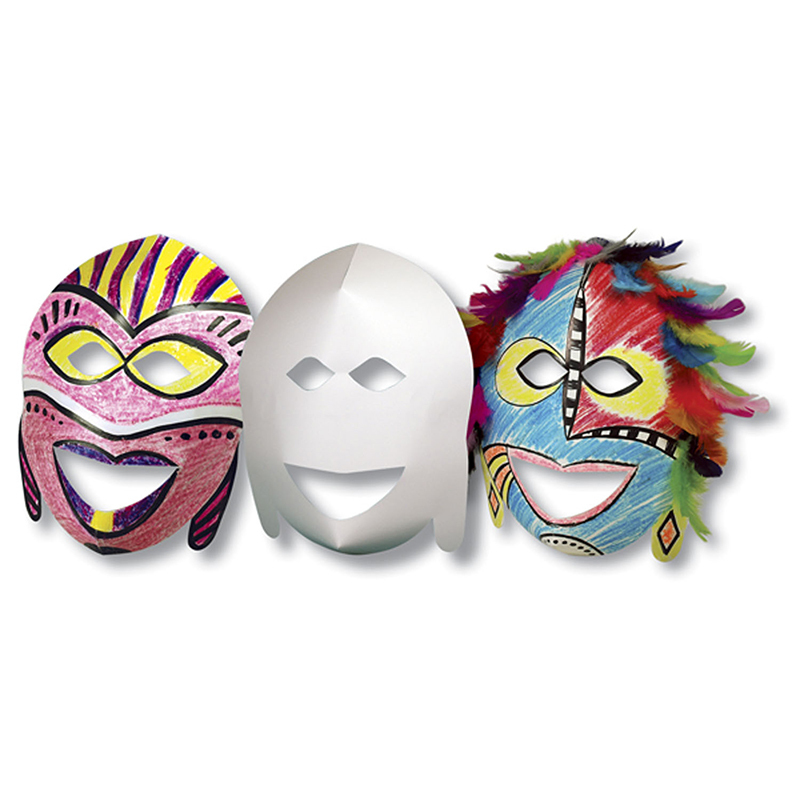 The Culturally Diverse 24 People Kit can be found in our Art & Craft Kits product category within the Arts & Crafts.